HMD Global is gaining the consumers trust with every passing day. 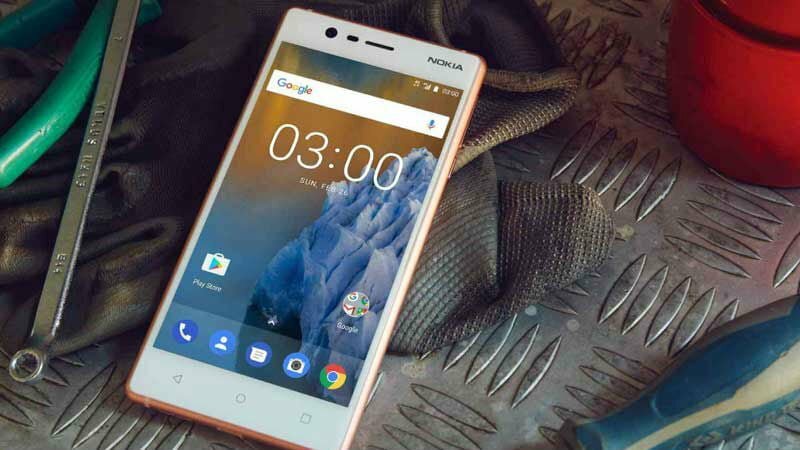 Today, the Finland-based company has started rolling out the much-awaited Android 8.0 Oreo update to the Nokia 3 smartphone, which is the only MediaTek chipset driven smartphone in HMD’s entire portfolio. HMD said that the Nokia 3 would receive Oreo update in the first quarter of 2018, but it got delayed by a small margin. Sans the Nokia 2, all the Nokia smartphones ranging from the Nokia 3, Nokia 5, Nokia 6, Nokia 8 are now running Android Oreo with the last three already on Android 8.1 Oreo. The Nokia 2 will also receive the update very soon, and the reason behind the delay is the company is including the Android Oreo (Go Edition) memory optimisations in the smartphone, meaning the Nokia 2 will directly move to Android 8.1 Oreo. Juho Sarvikas, the Chief Product Officer at HMD Global has revealed this new on Twitter stating that the rollout will begin today. All the Nokia smartphones released in 2018 arrived with Android 8.0 Oreo out of the box. Also, at the MWC 2018 event, HMD announced that the Nokia 3, Nokia 5, Nokia 6 and Nokia 8 devices are now part of Google’s Android One program, which means that the phones will get faster Android iterative updates and monthly security patches. The Nokia 3 was launched back at the MWC 2017, but it was the first Nokia Android smartphone to be sold in India in June 2017. The device is now Rs 8,499 on e-commerce portal Flipkart, and it was an offline-only model when it launched. The device sports a 5-inch HD display with a resolution of 720 x 1280 pixels. At the heart of the phone was the MediaTek MT6737 quad-core chipset with all the four cores clocked at 1.4GHz. 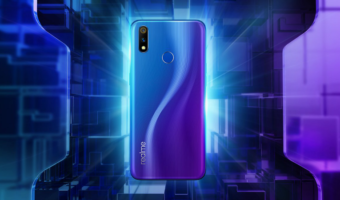 The chipset is coupled with 2GB of RAM and 16GB of internal storage, which can be expanded up to 256GB via a microSD card. The Nokia 3 rocks a single 8MP rear camera with f/2.0 aperture and single LED flash. HMD has added an 8MP shooter on the front as well. Before the Oreo update, the device was running Android 7.1.2 Nougat flavour of Android. It supports 4G LTE, VoLTE, Wi-Fi, Bluetooth 4.0 and GPS. The device is currently available in Matte Black, Tempered Blue, Copper White colour options and it has a 2630mAh battery on board.